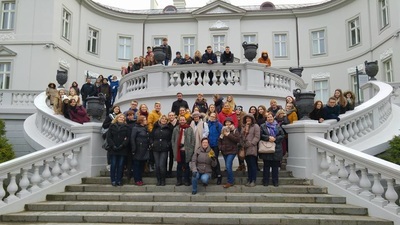 The third student exchange programme took place in Lithuania in October 2016 with the participation of 5 students and 2 teachers from each partner institution. During the mobilty students stayed at host families therefore they got an insight into Lithuanian culture and way of life. The students visited lessons with their hosts, therefore they got acquainted with the Lithuanian educational system and had the opportunity to compare it with their own. They also cooperated on project activities in mixed-nationality groups. Prior to the meeting each country conducted an interview with a contemporary author using the same set of interview questions compiled by the students on Twinspace. They also took part in a field trip visiting their local and/or national newspapers and interviewed people there about the history and the daily routine of editing a newspaper. During the project meeting students presented their findings using various interactive tools, such as ppt presentations, Prezi and films. 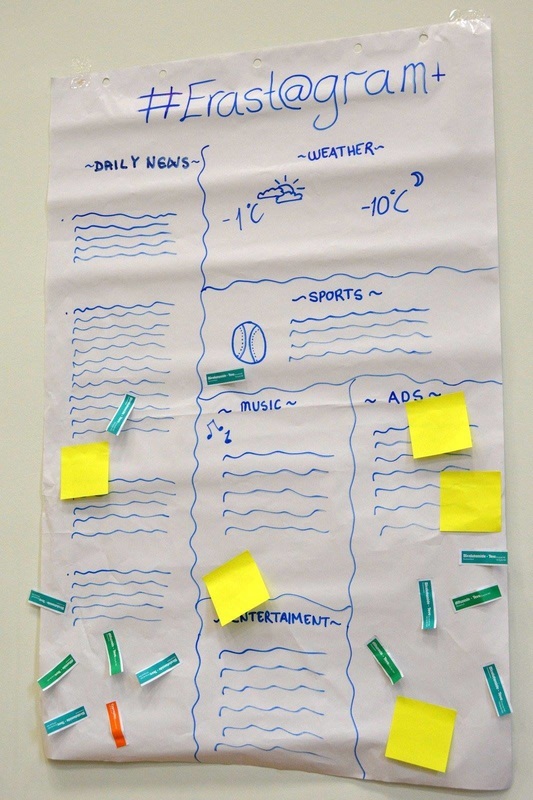 During the meeting students participated in a series of workshops with the aim of planning and launching the common project newspaper. They created various designs, selected the final one through voting, and cooperated on the compilation of the first issue together. They also had the opportunity to test their language skills in the form of interactive quizzes and comprehension activities. 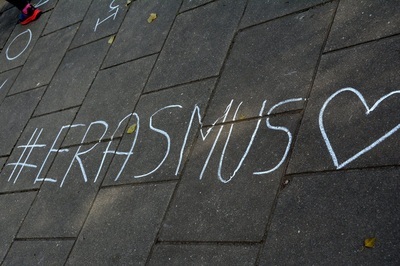 Students also jointly commemorated the European Day of Languages by participating in a quiz game called ‘Brain Battle’. Parallelly to students’ activities, the participating teachers also had opportunities to observe lessons. They attended Lithuanian literature, English, Human Safety and Art classes, where they could observe and discuss the methods used by the Lithuanian partners. They also had an opportunity to develop as a team as some lessons for cooperation were also organised in the form of music and crafts. 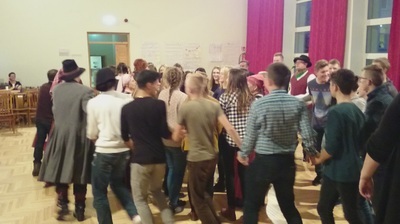 During the last evening, the participants took part in a cultural event, where Lithuanian traditional games, songs, dances and tastes were introduced. 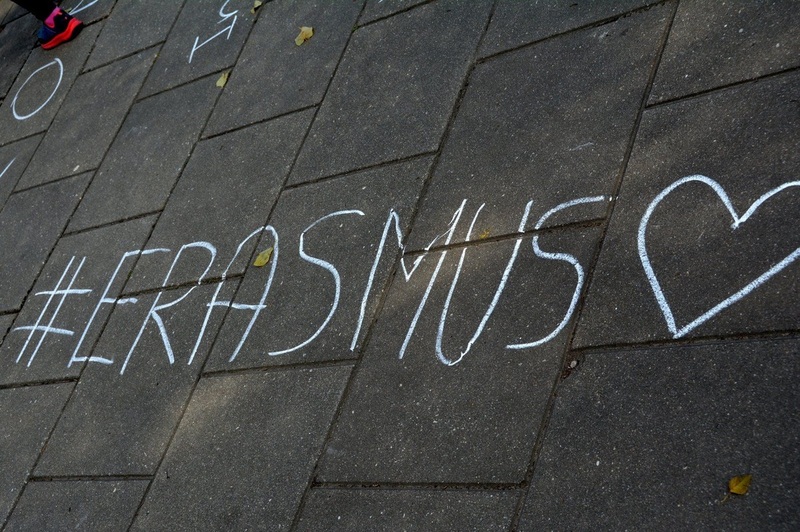 It was really educational and contributed greatly to the cultural enrichment of the students and teachers alike. 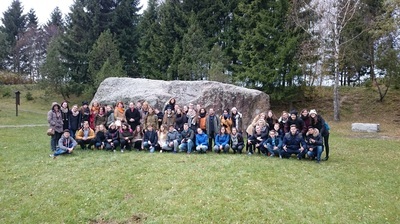 During the project meeting many cultural programmes and field trips were organised, such as visits to museums, workshops in traditional black ceramics, bread and sweet making. The participants also took part in a theatrical performance in order to learn more about Lithuanian folk literature. During the mobility teachers also had a metting with a view to planning the forthcoming activities and setting up guidelines for editing the project newspaper. They planned the second joint teacher event by distributing tasks and agreeing on the type of activities teachers would focus on during the joint teaching sessions and workshops. Teachers also discussed issues related to project management and duties were distributed among project partners. By the end of the mobility the students had planned, selected asnd compiled the first issue of the project magazine with six topics. This activity will continue all through the rest of the project and six international issues will be published. When participants returned to their schools they disseminated their findings to other project participants in the form of presentations, written reports and also by updating the “project corner” in their schools displaying their common work. 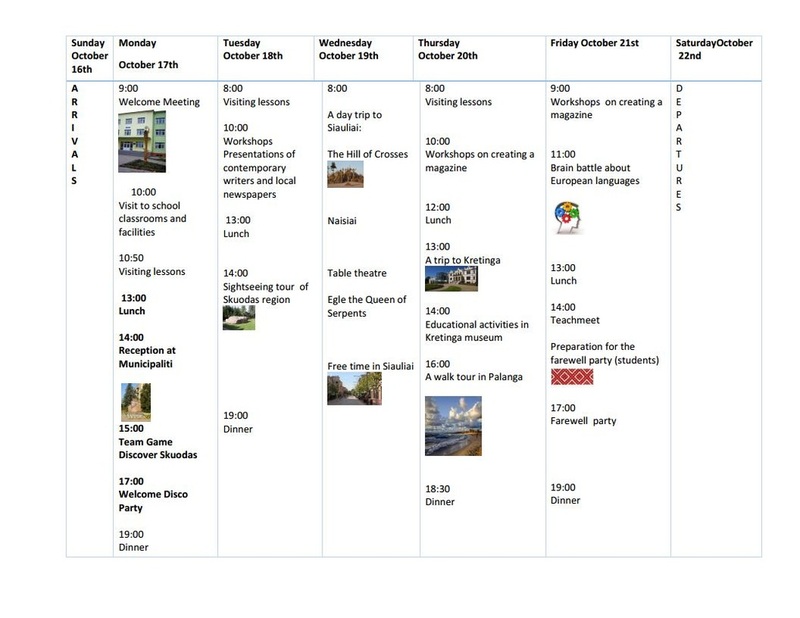 Events and experiences of the week has been published in the project blog, Twinspace, project website, the local newspaper and on the school website. All in all it was an inspiring, informative, properly organised and enjoyable learning experience for both students and teachers.